If you are you looking for a place to take a stroll, browse shops, dine, or just enjoy the waterfront sights of Southwest Florida, Fisherman’s Village Punta Gorda FL is the place to go. 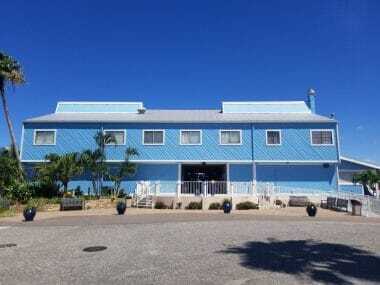 Fisherman’s Village is one of the key local attractions located just outside downtown Punta Gorda. Getting there is easy, less than one mile west of downtown on Marion Avenue and parking is free. 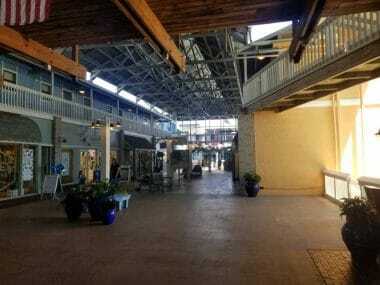 Fisherman’s Village Punta Gorda FL is an open-air mall that brings out the best of Southwest Florida lifestyle. 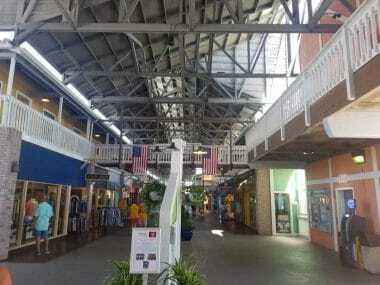 Walking through Fisherman’s Village Punta Gorda FL is a pleasant experience with its tall roof for shade and a nice cool breeze. The shops and restaurants at Fisherman’s Village are a wonderful representation of the local businesses that play a key role in the economy of Punta Gorda. You will not find a chain store here. Instead, you will explore a variety of unique and quirky establishments. 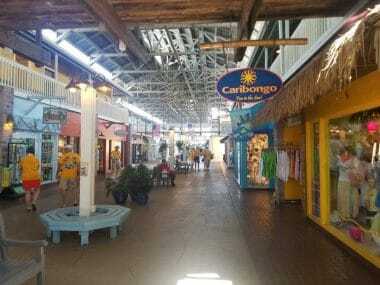 Fisherman’s Village contains a wide variety of restaurants, dessert shops, novelty item stores, and even boat tours and marine supply stores. Fisherman’s Village most likely has something for you. Fisherman’s Village Marina is a full service facility with water, fuel and pump-out for transient boaters, as well as long term slip rentals and commercial vessels. Those who enjoy fishing can find a number of choices from individual charter boats, group fishings tours or boat rentals. If you just want to enjoy the harbor with friends, you can buy a ticket on the many scheduled tours from the marina. These include sunset sails, visits to the islands such as Cabbage Key, Cayo Costa, Boca Grand and more. If you love fresh seafood, then the “Captain’s Table” restaurant located above Harpoon Harry’s is sure to satisfy your cravings. This fine dining establishment affords a panoramic view of beautiful Charlotte Harbor. For a less formal dining experience, you can visit Harpoon Harry’s or Scotties on the main concourse. Whether you are a local in Punta Gorda, a visitor to our area, or just love the paradise-like weather of Southwest Florida, you’ll be sure to love Fisherman’s Village and all the amenities it offers. If you are interested in Real Estate in Punta Gorda, FL, please explore our website.